Millions of people suffer unnecessarily every day with debilitating foot pain. In fact it is common for people to accept foot pain as a normal part of life. Foot pain suffers many times feel as though that’s the way their feet are and they just need to learn to live with the pain. Symptoms of mechanical dysfunction (such as general fatigue, back and knees pains), painful foot problems (bunions, calluses and hammertoes) can be attributed to flat or cavus feet or other mechanical malfunctions related to feet. Many people spend a lifetime with minor anomalies in their gait which becomes progressively symptomatic with time. While wearing a good pair of shoe inserts isn’t a bad idea it will rarely correct the actual underlying problem causing a person’s foot condition. Because most foot pain is related to an abnormality in the alignment of the 26 foot bones the best solution will be one that directly address and corrects the foot bone misalignments. 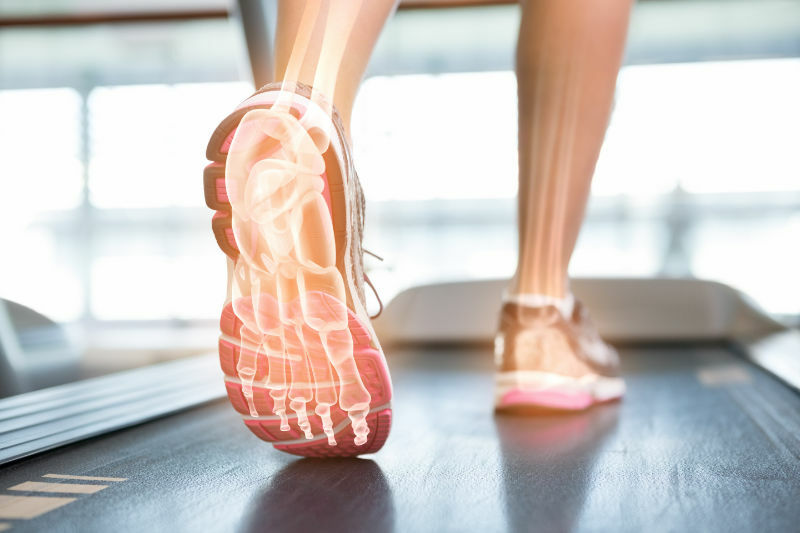 The best solution to improving the healthy alignment of the foot bones is accomplished using a specific joint manipulation procedure by a trained expert.